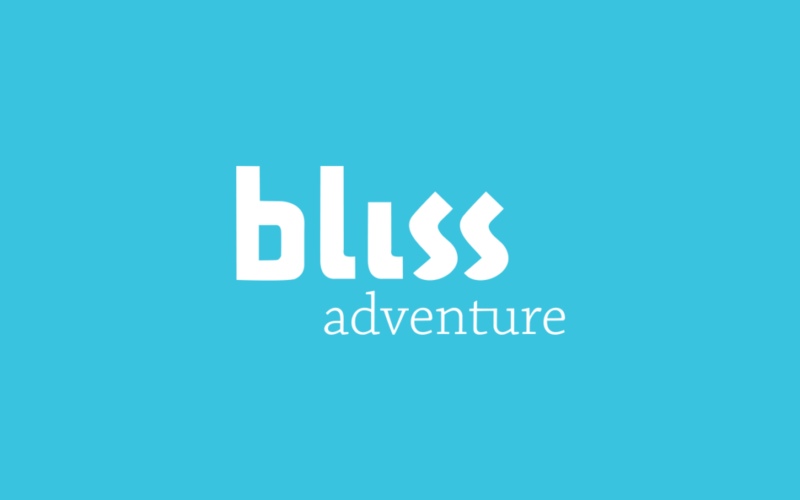 We are excited to welcome you to Bliss Adventure’s new website! There is still a lot to do and we doubt it ever will get 100 % completed, but we are rather pleased to introduce the new look & feel and of course the Bliss Adventure Online Boutique. It will make it easier than ever to purchase Bliss’ unique services 24/7, safe and effortlessly. What do you think of the new website? Is it easy to navigate, can you find what you are looking for, does it look good, too? Thanks in advance should you have a spare moment to drop us a line and leave some feedback on the site: info@blissadventure.fi. We are grateful for the fun and inspiring co-operation with Markkinointitomisto Maa in Helsinki, Finland, an agile digital marketing agency, that wraps the tech and creative approach beautifully together. We are happy to recommend them. Great job Antero & Anna at Maa!